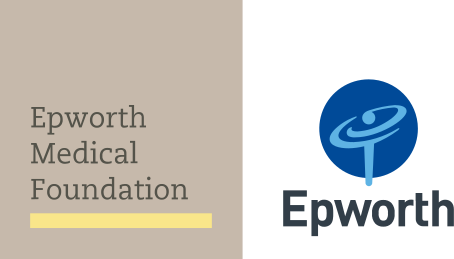 A record number of graduate nurses and midwives are set to join the Epworth team in February and March this year, for an exciting opportunity to consolidate their theoretical and clinical skills. When Epworth Geelong opened in July, future growth was always on the cards for the new hospital in the long-term. That future is now already a reality. With the increased provision of specialist and surgical services, in particular, in the areas of orthopaedic surgery, neurosurgery and ophthalmology, the hospital is planning to open new wards before Christmas.